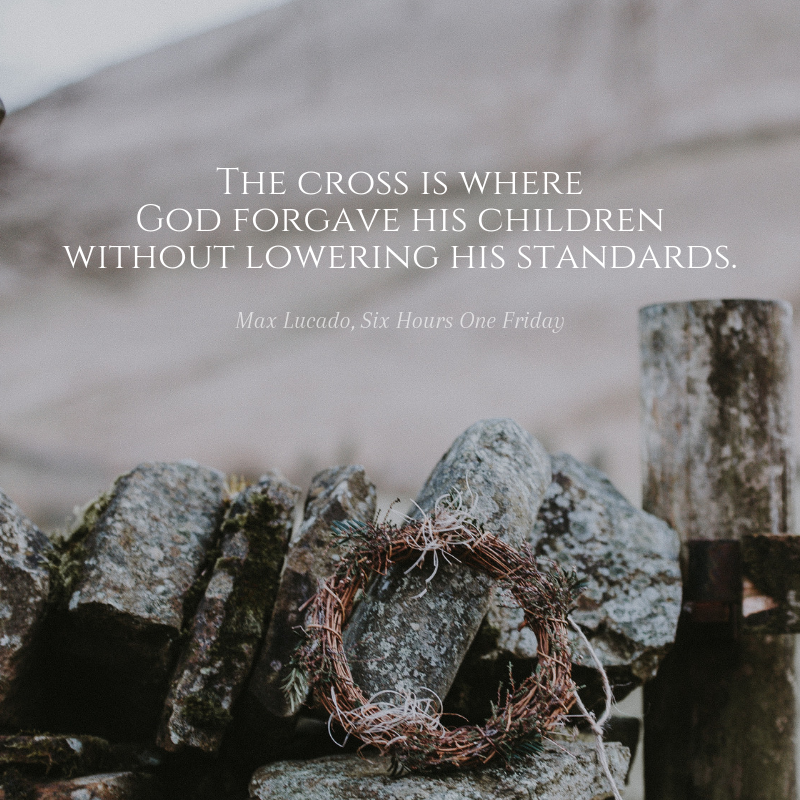 Welcome to week two of the Six Hours One Friday Online Bible Study with Max Lucado! As we journey to the cross and prepare for Holy Week, we’re going to be studying for the next three sessions specific encounters Jesus had with people before He entered Jerusalem for His final week on earth. These were everyday people, yet each person’s story is significant and will open our eyes to this theme of anchor points. This week we’re zeroing in on this biblical anchor point — My life is not futile. We’re cracking open one of my favorite stories in the Bible… the one where Jesus talks with a Samaritan woman. I love this lady. Bereft of love and the life she’d hoped for, she’s the poster girl for all of us who’ve failed and been failed or abandoned. She’s left out of a left-out community. She’s shunned by the shunned. Rejected by the rejected because of her poor choices and shameful life circumstances. She doesn’t matter to anyone. More on that in a minute. First, let’s back up for a little bit of detail about the Samaritans. They were a mixed race of people who had come from intermarriages between Hebrews and Assyrians (a big no-no in that day and culture). To make matters even worse, other pagan peoples also mixed in creating a race of people who didn’t fit in with any group anywhere. So, they made their own. They also crafted their own religion by mashing together the worship of Jehovah and a bunch of other pagan ideas. These people were reviled and looked down upon. Rejected. And shut out from the Hebrew community of faith. Less than worthless. But this lady wasn’t worthless to Jesus. He saw her heart, knew her sins and losses, and had compassion on her. He saw that she longed for God so He had come to that place just for her. In the heat of the day when no one else would be at the well she had come to collect water so she didn’t have to face the rejection of her community once again. Yet her heart ached for… something. She had no idea that it was the Son of Man. “I am the Messiah” He revealed to her. Their conversation changed her life! 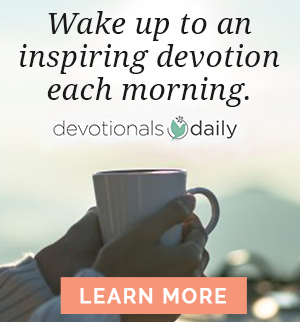 And, beyond that is, I think, one of the coolest little facts in all of Scripture… This woman — a woman! A Samaritan! Shacking up with some guy who wouldn’t put a ring on it and with five failed marriages in her rearview mirror. She became the first gentile to evangelize! Jesus had chosen her! Heaven is for the forgotten, the abandoned, the disenfranchised, the poor, the enslaved, the addicted, the abused… Heaven is for you and for me. Your life is not futile. Jesus, we love You. Thank You that You chose us. You seek out the people on the outskirts, the misfits, and the sinners. You don’t look at our stories with sneers and rejection but with compassion and kindness. Thank You that in You our lives are not futile, but are filled with hope! We love You, Lord. Amen. Watch the video for session two. 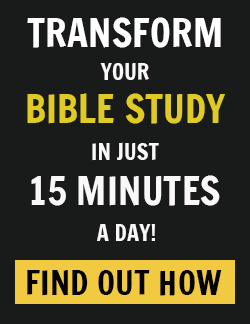 Go through the study guide questions on pages 154-157 and record your answers in a notebook or journal, or use this link [https://www.studygateway.com/download/7408] to download a free printable copy!